After the disappointing results of the participation of Bonnie Tyler and Engelbert Humperdinck in Eurovision, the UK decided to go with something more fresh and contemporary this year. They are represented by relatively new singer Molly Smitten-Downes and her powerful anthem ‘Children of the Universe’. 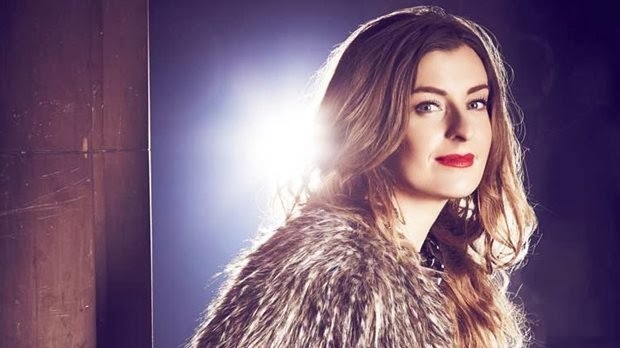 At Eurovision In Concert in Amsterdam I had the chance to have a chat with her about her chances in the competition, what went wrong for the UK before and the tough competition this year.